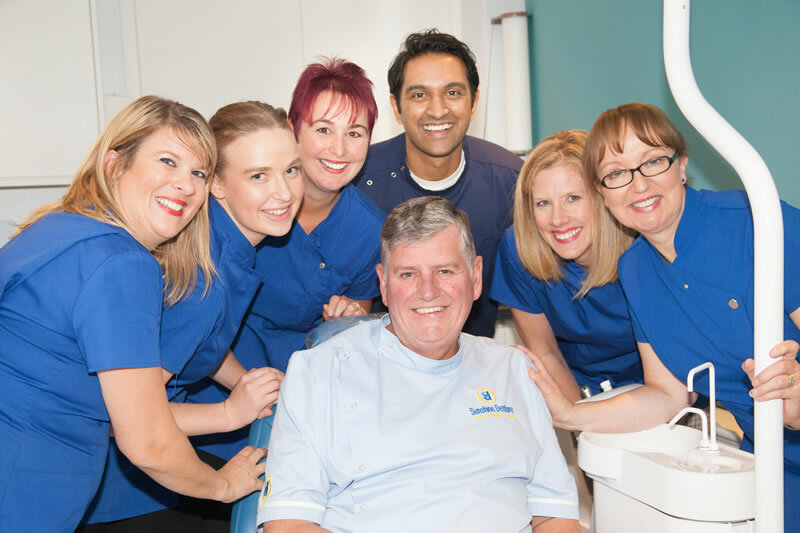 Roddy Patterson (CDT) and our dental team welcomes you to Sunshine Denture. Sunshine Denture is conveniently situated in Long Eaton near to Nottingham and Derby also only 1 mile from Junction 25 of the M1 and within easy reach of Leicester, Sheffield and Chesterfield. 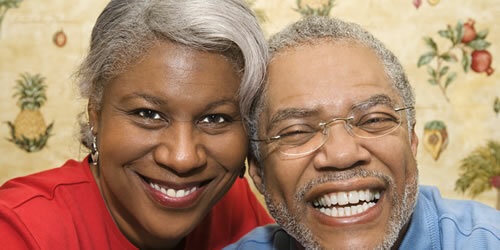 We provide and manufacture quality precision dentures in a range of costs. With over 30 years experience we are able to provide dentures or false teeth using the most advanced techniques available and premium standards in craftsmanship and care. The friendly team at Sunshine Denture will put you at ease; we have a special interest in helping nervous, dental phobic or anxious patients. We have our denture clinic, surgery and dental laboratory on site which ensures that any denture service, repair, denture adjustments or relines are dealt with personally from beginning to end. Replacing your teeth is more than trusting someone with your smile as great dentures can make a real difference to your life. We are now a full dental practice offering the same high quality of care treatment you would expect from our friendly team. We can provide general dentistry, tooth whitening, adult braces and dental hygiene. Please call 0115 973 3591 for a no obligation appointment with our Denturist Roderick Patterson DipCDT RCS (Eng).